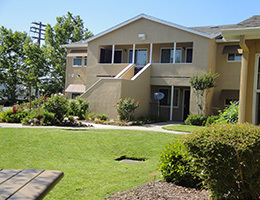 Co-sponsor: Transitional Living and Community Support, Inc.
Cardosa Village is a community for persons with psychiatric disabilities and their children. 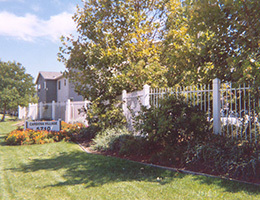 Twenty-one (21) one, two and three bedroom apartments are located in a five-building complex on 1.7 acres in a Colonial-style setting, landscaped walkways, a tot lot, picnic area and a community room where families can enjoy educational and recreational activities. 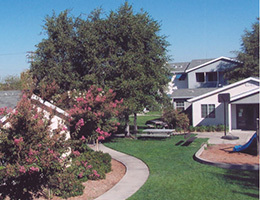 Transitional Living and Community Support, Inc. provides information and referral, outreach services, independent living skills training and community support services to the residents. Our community actively participates in RHF’s Project H.A.N.D.S. 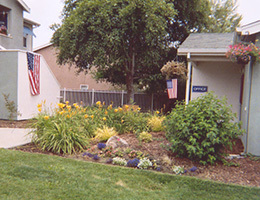 Cardosa Village is a smoke-free community.